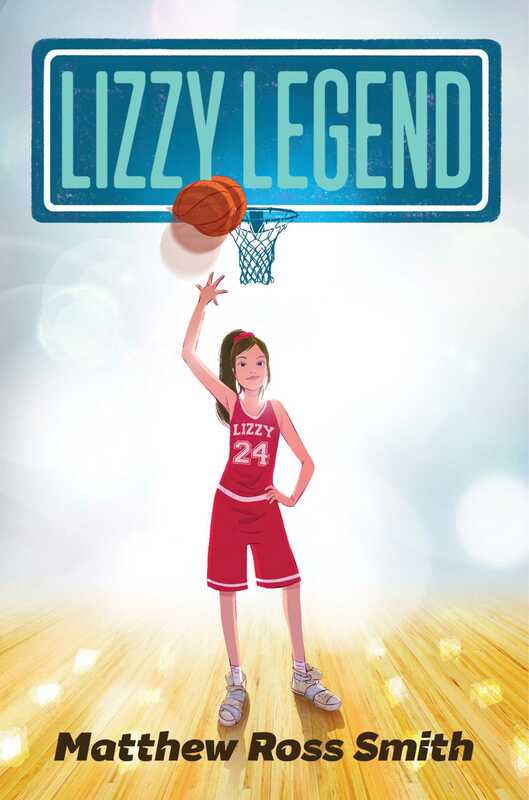 A basketball-loving girl makes a wish to never miss a basket in this charming middle grade novel that pushes girl power to the max! Lizzy Trudeaux loves basketball. She doesn’t have much by way of money, but she has access to the community court, a worn ball named Ginger, and she practices constantly. After fighting to join the boy’s team at her school, Lizzy is finally given the opportunity to show off her hard-earned skills. When she answers what she believes is another bill collecting phone call, Lizzy receives a magical wish: the ability to sink every shot. Pure Swish. Now eviscerating the competition in the boy’s league is small potatoes—she has the skills to dominate in the NBA. With the help of her BFF Toby and some viral video action, Lizzy goes all the way to the Philadelphia Bells’ starting lineup, making history and taking names. Then, just as she’s about to go face to face with her hero, the best player on the planet, things begin to fall apart. But Lizzy isn’t a quitter and she’ll play her hardest for the love of the game. 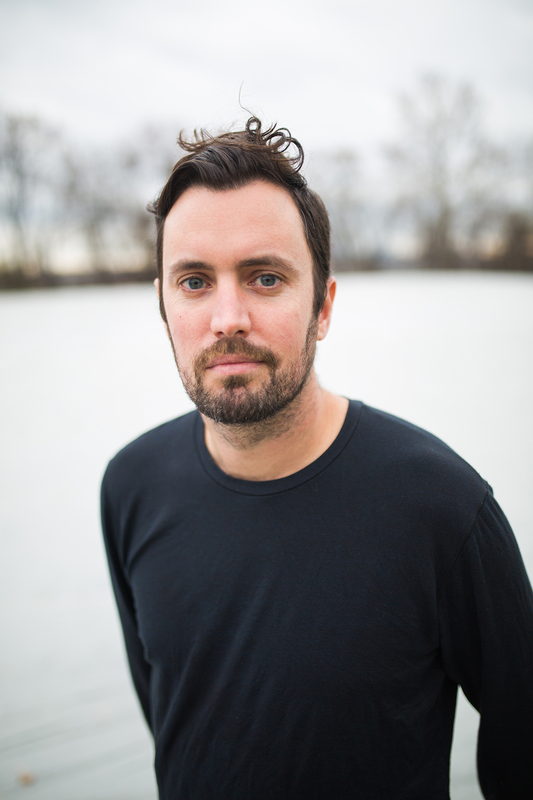 Matthew Ross Smith is an author, musician, and writing professor from Philadelphia, Pennsylvania. For more, including animated writing tutorials you can share with your students, visit him at Matthew-Ross-Smith.com. "The narrative, broken into four "Quarters," takes place in the not-too-distant past, with Lizzy narrating engagingly from the present. It's ludicrous—and a whole lot of fun . . . an enjoyable sports fantasy"
"the banter is fast and sassy, and chapter inserts in which myriad voices breathlessly create her legend are funny and believable. This sports fantasy will give middle-graders something to dream about while waiting for the cell to ping." "Hand to the kids who can’t stop arguing over Steph versus LeBron"
"An entertaining story with a positive message about girls in sports." "This is a heartwarming book that shows readers more than one side of basketball. Readers will fall in love with Lizzy’s sidekick/best friend Toby and his attempts to be her “agent.” A great addition to any middle school sports section!"